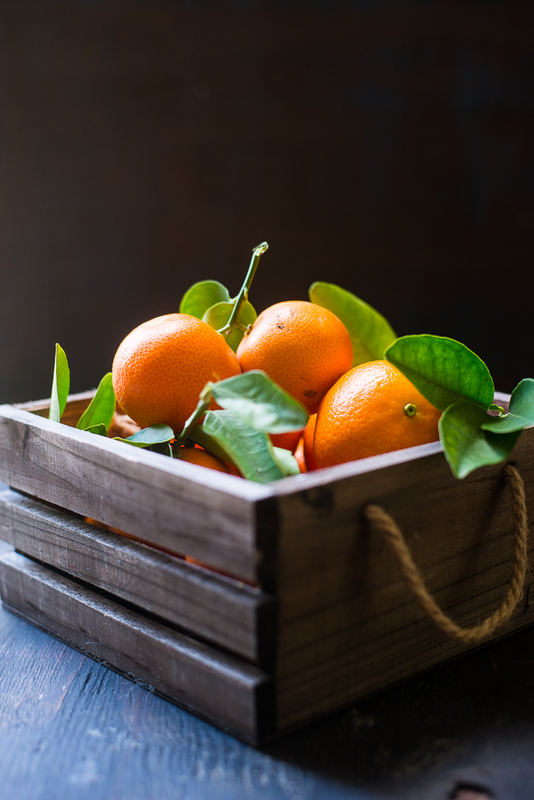 As we all know, pleasant weather in California helps to produce huge of sweet oranges. It’s a very common sight that every house has a tree with full of oranges. Last week one of my friends got a bag of oranges for us. After eating some fresh as snack, I was wondering what could I do with the rest of the oranges before they get rotten. A few weeks back we had an olive oil cake in a restaurant. It was really moist and delicious with just a little hint of olive oil flavor. 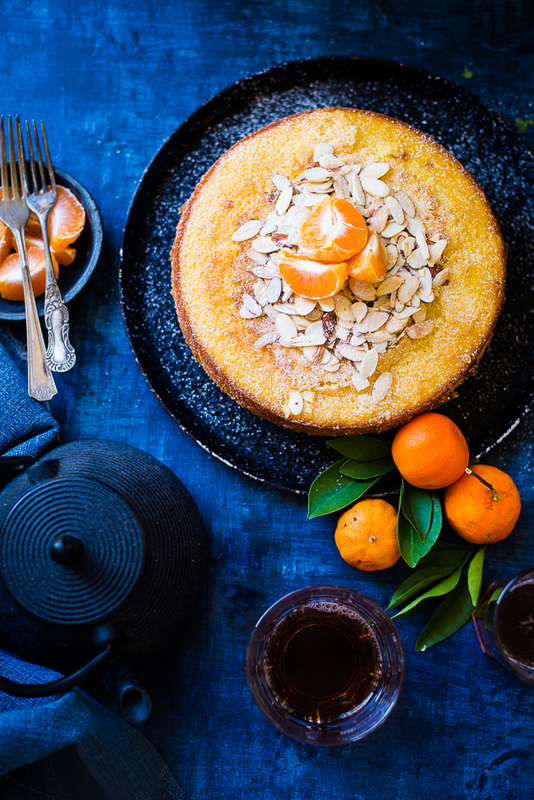 The cake has been in my mind for some time, so decided to make an orange cake, baked with olive oil. Olive oil is used to bake cakes, tortes and brownies to add wonderful fruity flavor. It also makes the baked food extra moist. Also baking with olive oil instead of butter is a nice way to reduce intake of saturated fat. This Cake is very moist, a bit similar to a pound cake but lighter and fluffier. 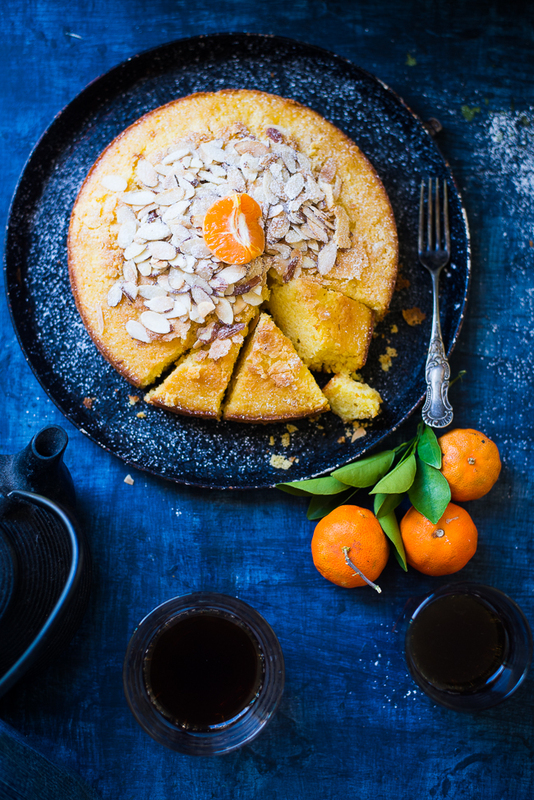 You can serve this cake with a sprinkle of powdered sugar or a scoop of vanilla ice cream. 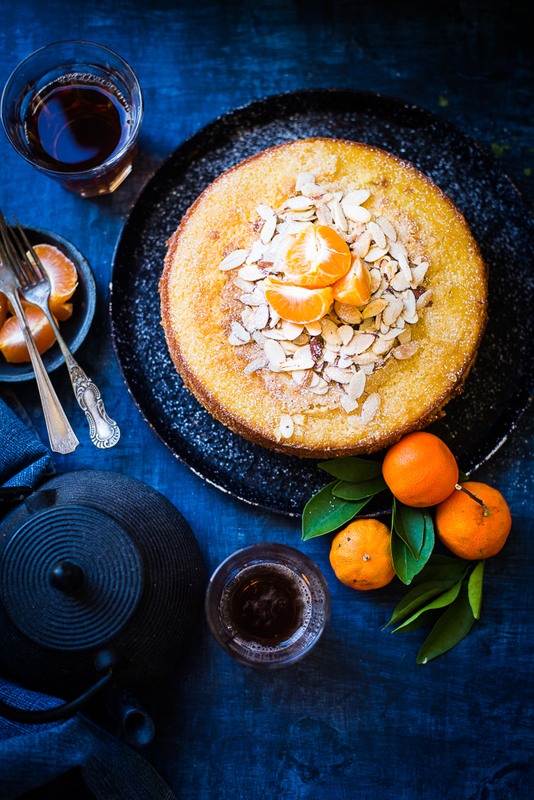 This orange and olive oil cake is equally wonderful for dessert, or for a snack or even for a fun breakfast treat with a cup of tea. 1.Preheat the oven to 350 degrees F or 180 degrees C. Lightly grease a 9-inch baking pan. 2. Whisk all-purpose flour, baking powder, baking soda and salt. Set it aside. 3. In the bowl of the electric mixture or with a hand mixture beat the olive oil and sugar. Add eggs and beat it well. Add orange juice and orange zest. Mix it well until well combined. 4. Add the flour mixture. Mix it again until the batter is smooth and combined. 5. Pour the batter into the prepared pan, and bake it until a toothpick inserted into the center comes out clean. It will take about 35 minutes. 5. Remove the pan from oven. Place on a wire rack to cool down and remove it from the pan. You can add toasted sliced almonds over the top and sprinkle some powdered sugar on it. Cut it into pieces and serve. 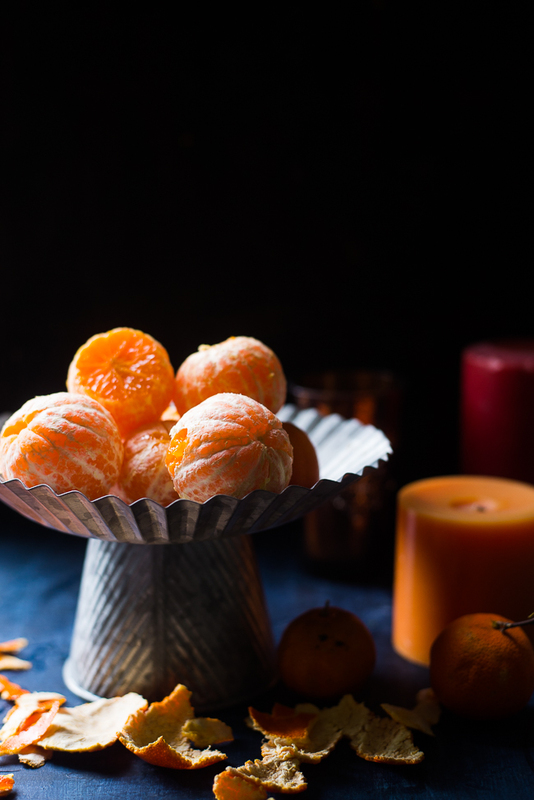 What is orange zest? Can we prepare cake without that? ?